Nothing irritates both a dog and an owner quite as much as fleas. In fact, most types of animals such as cats, cows, monkeys even humans are affected by these tiny nuisances. They are common parasites, but can be very difficult to remove. Even when you do manage to kill the fleas, their eggs can remain for months afterward, guaranteeing that the problem will return. Fortunately, there is more than one flea treatment for dogs out there. Once you find out that your pet has fleas, you should take the following steps to make sure they get removed quickly and never return. The most common flea treatment for dogs isn’t powder or flea collars these days but rather a topical treatment applied at the base of the dog’s neck. Most dog breeds are affected by this parasite, but do understand that some are more resistant and less likely to get fleas than others. This treatment comes in many different brands, but almost all of them are administered in the same way. Place the treatment on the skin at the bottom of your pet’s neck so the dog can’t lick it off. Then draw a line of treatment down to the upper back. Leave the medicine alone – don’t rub it in or otherwise touch it. It will become active in a matter of minutes, killing fleas and other parasites, and remains effective for up to one month. The best flea treatment brands also kill flea eggs, meaning that your dog will be flea free in a matter of months. Why Get a Flea Treatment? Why is it so important that dogs get treated quickly if they have fleas? The answer is because fleas are much more than a simple irritant. According to PetMD, there are both chemical and non-chemical ways to deal with fleas. Fleas are parasites that breed quickly and drain blood from your pet. If your dog is scratching because of fleas, that means there is already an allergy there. Without an appropriate flea treatment, the fleas can cause an allergic dermatitis reaction that can lead to other skin problems. The impact of the blood loss can also cause anaemia in your pet, and make it more likely that the dog has other parasite problems such as tapeworms. Left completely unchecked, a flea infestation can spell long-term sickness or even death for some dogs. Some dog flea treatments can be very effective, but they tend to be a slight problem for dogs that have sensitive skin. 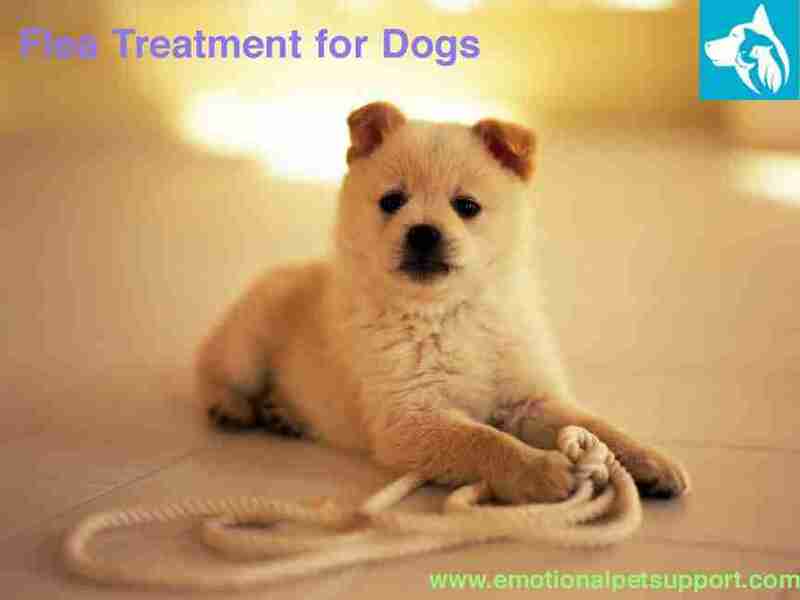 If your dog reacts with pain or discomfort to a treatment, you should discontinue use immediately. You should also discontinue use and give the dog a bath if a red rash develops where you applied the treatment. In these cases, you should consider flea treatment tablets as a dietary supplement. These tablets tend to repel fleas and cause them to detach from the dog. They can be mixed in with some canned food or force-fed if necessary. Some dietary supplements can also help prevent fleas, although you should examine these to make sure they are safe for your specific pet. Fleas are a major irritant and potential health hazard for dogs. Luckily, they are easily dealt with as long as you use the right care routine. 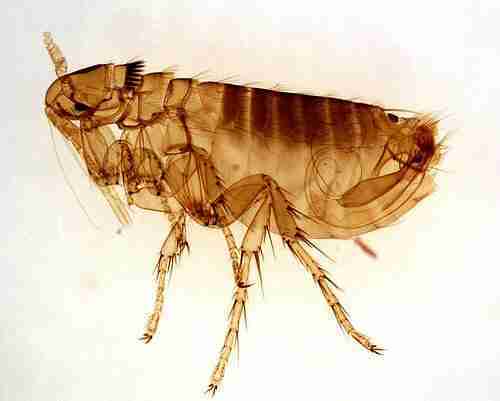 By treating fleas aggressively, you will have a happier and healthier pet than ever before.